Lady’s and gentlemen, grab your partner, cause it’s time for some be-boppin’! 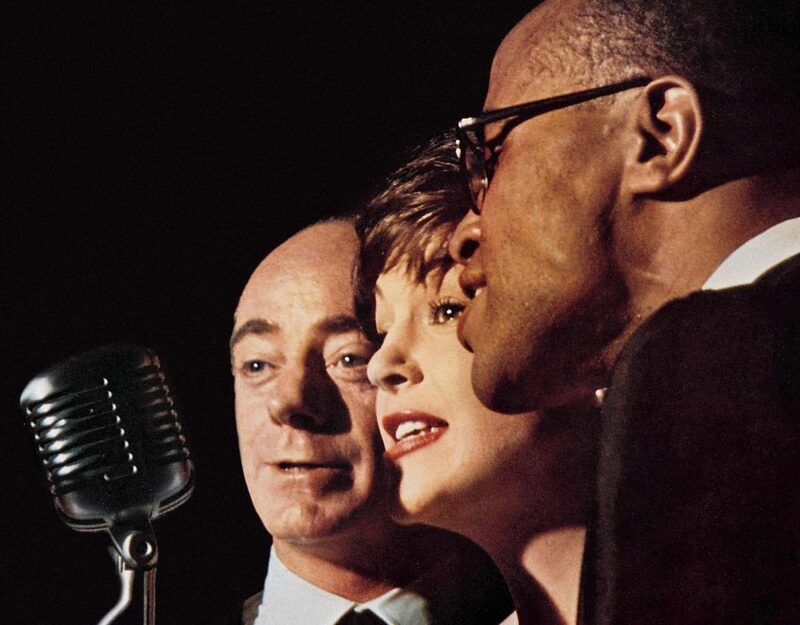 Dave Lambert, Jon Hendricks and Annie Ross are three jazz vocalists that formed in 1957. The trio unfortunately were not active for many years and ended their trio in 1962. Though, Ross was replaced Yolande Bavan in 1962 and continued through 1964. The trio have strong and powerful vocals that flow well with jazzy Big Band music. The lyrics are fun, unique and offer a great beat for dancing with the one you love. Listen to some samples from Amazon. I highly recommend Main Stem, Caravan and Twist City. Get the music goin’ and your feet tappin’! Also available on Spotify.